Want to prove your vocabulary? 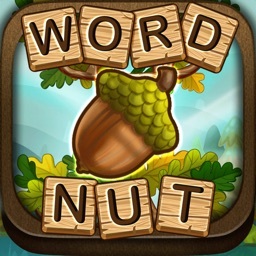 Enjoy the classic word game. 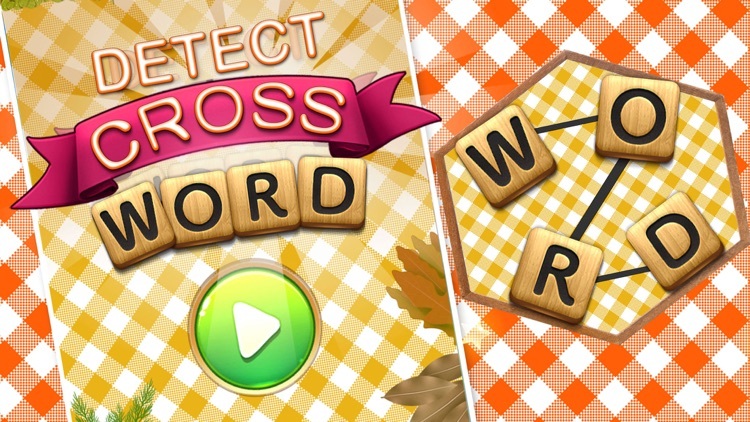 Detect Crosswords is an exciting puzzle game! 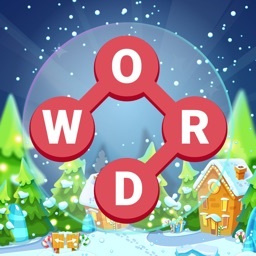 Concentrate to find all hidden words in given letters and connect them anyway you like to catch the word! 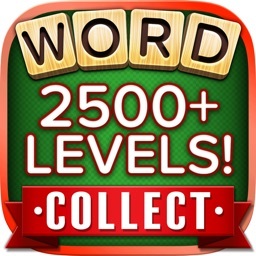 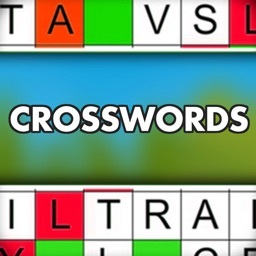 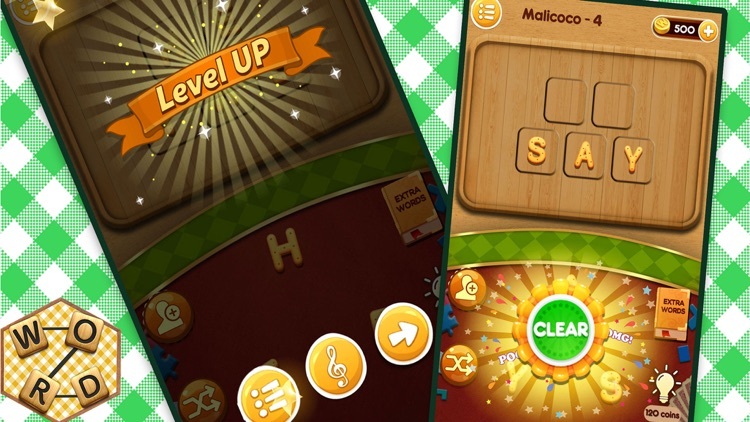 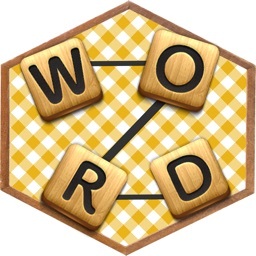 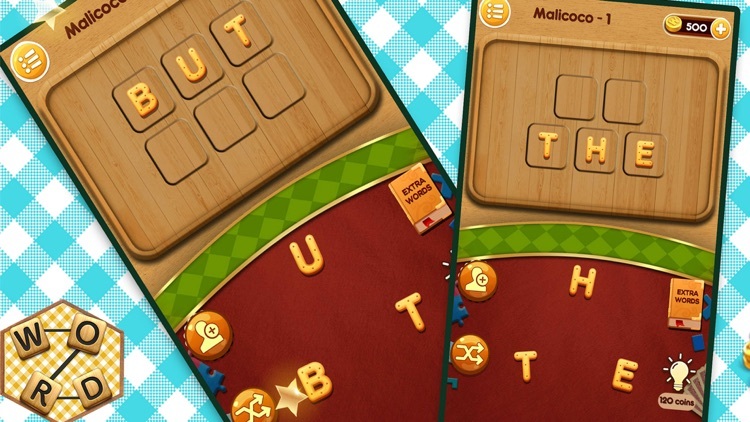 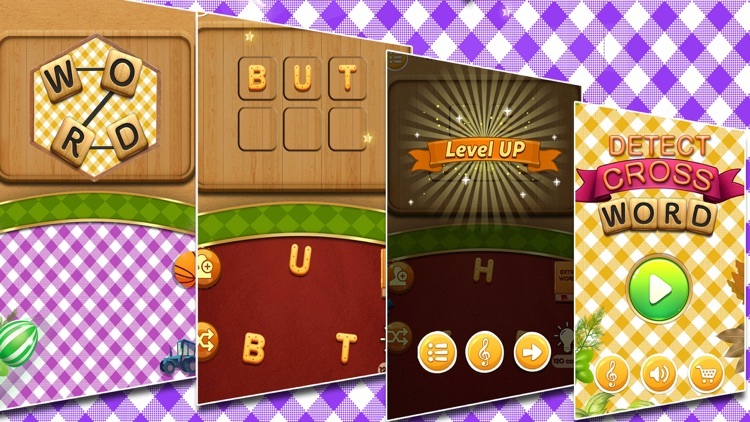 Get Crosswords for the best word games free for word game fans, word search addicts, and more! 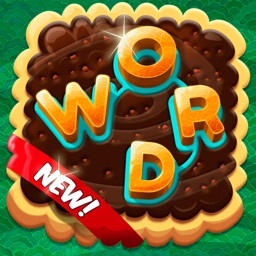 Play word games now in Detect Crosswords it's so addictive.